The Government of British Columbia has been working over the past few years to overhaul succession planning legislation in an effort to modernize old laws. The most recent Wills, Estates and Succession Act (WESA), which took effect March 31, 2014, presents some fairly significant changes to the former Wills Act. Simpson Notaries is now open for business in Abbotsford! 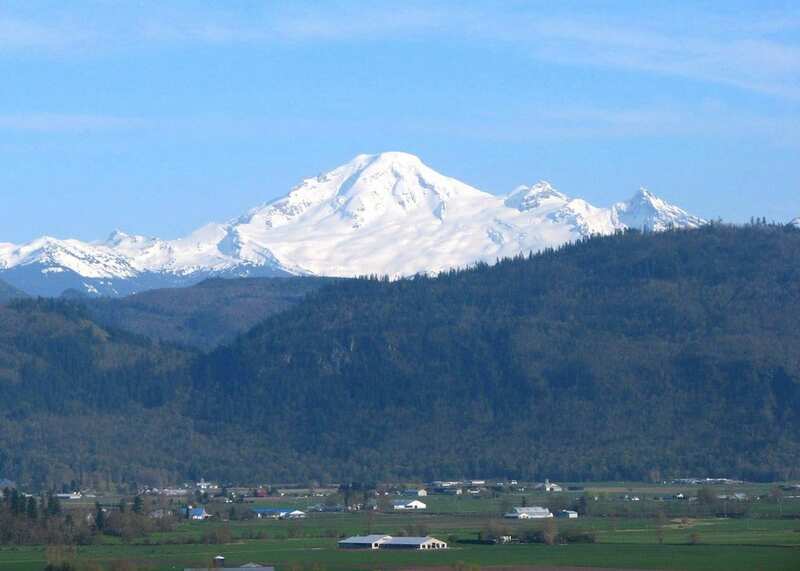 Serving the Fraser Valley for the past 46 years from our Chilliwack location and more recently from our office in Hope, we are very excited to serve our clients in Abbotsford with a new location. We are right off the highway at 112-1975 McCallum Road, next to the Wired Monk Coffee Bistro. For the month of October Simpson Notaries donates 5% of all fees related to Wills, Powers of Attorney and Conveyancing to the Chilliwack Hospice Gala Grand Prize Bedroom Makeover. Simpson Notaries encourages you to join the fun November 2nd for the 10th annual November Night Hospice Gala and Winter Wonderland. Tickets include a evening of fabulous food, entertainment and auctions. 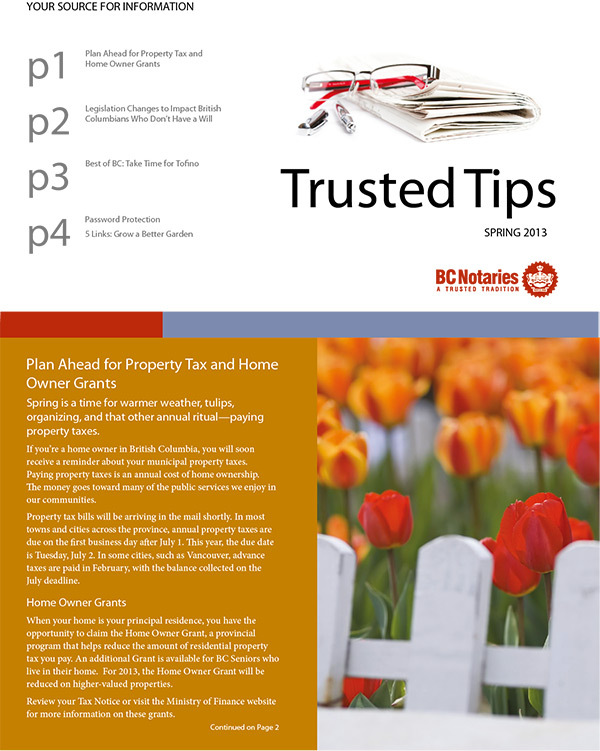 This is the Spring 2013 Edition – still has some great, relevant information in it! 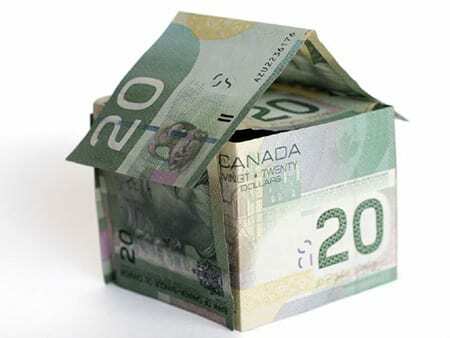 How are Property Taxes adjusted when you buy a home? 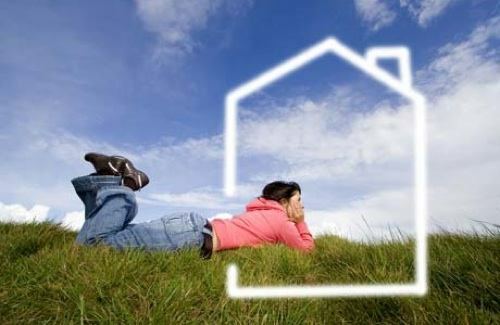 People often call our office asking if they qualify as a First Time Home Buyer. Simple question right? Not exactly.